Feline Better is a mobile veterinary medical service specialising in Feline Medicine. 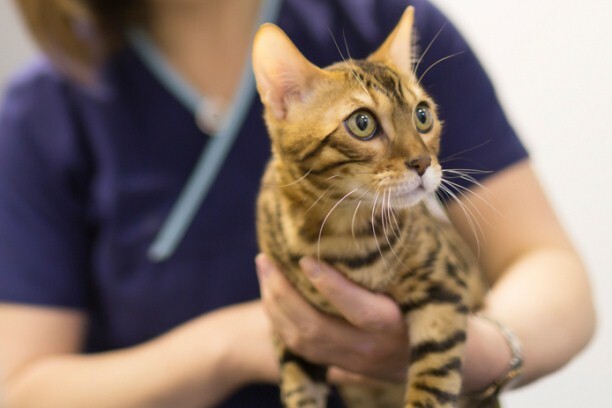 As a specialist cat vet my aim is to work alongside the client’s primary vet, bringing specialist services in feline medicine to compliment what is achieved in daily general practice. This way, we can maximise the depth of healthcare that can be offered within the GP’s surgery. Cases may be challenging medical mysteries, or routine ones requiring medical procedures such as gastroduodenoscopy or rhinoscopy. 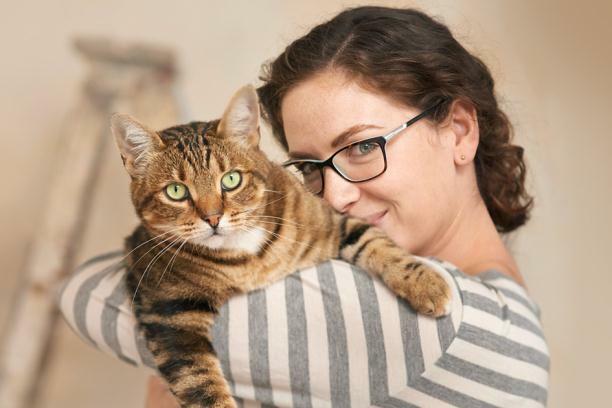 Clients no longer have to make long, stressful journeys to receive specialist input to diagnose and manage their cat’s condition. With a team approach, including ongoing specialist support and advice, the patient’s short and long term care is optimised. I believe that a visiting specialist service has much to offer general practitioners, their clients and their patients, especially in the field of feline medicine where there may be understandable reluctance to travel long distances with a distressed or unwell cat. 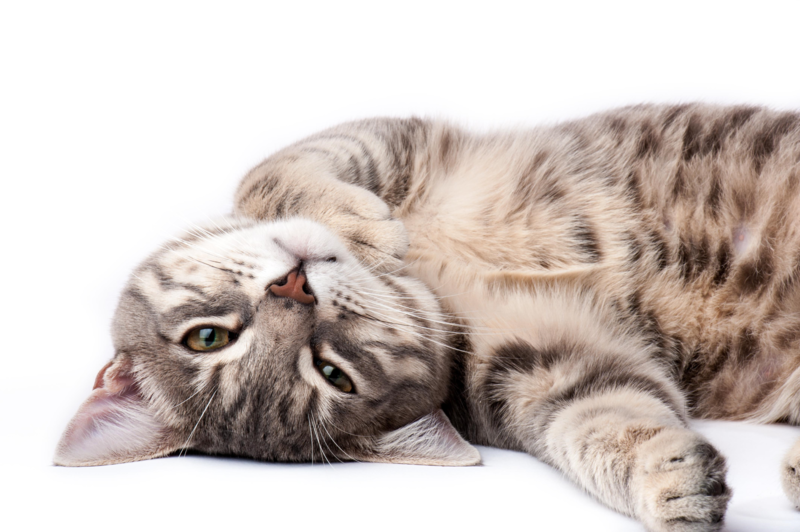 While General Practice Vets are very knowledgeable on a wide range of animal ailments sometimes they want to call on a specialist in feline medicine to help them and the cat owner make the right choices. That’s where Feline Better can help. Ellie worked in first opinion practice for three years before undertaking a residency in feline medicine at the Animal Health Trust. She since worked in referral practice in Bristol and then the North West of England as a consultant in internal medicine for 12 years. She gained the RCVS Certificate in Small Animal Medicine in 2004, the RCVS Diploma in Feline Medicine in 2008, and she is proud to be recognised as an RCVS Specialist in Feline Medicine since 2010. Ellie enjoys all aspects of feline medicine, and has a particular interest in respiratory disease, haematology, endoscopy, and geriatric medicine. 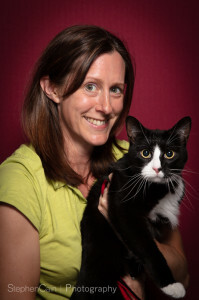 She regularly speaks at local and international CPD meetings, she is a lecturer and examiner for various RCVS CertAVP Feline Medicine modules, and she is an associate editor for In Practice. Ellie is a member of ISFM, and is involved in their “liaison in Europe” initiative and “Easy to Give” campaign. "With Ellie’s expertise and caring manner, I really felt we were in the best hands in what was a difficult period" "Ellie took the time to ensure I understood every part of the investigation process and all the treatment options for my boy" "Because of Ellie Mardell, who is an extremely good Consultant Vet, we got another 12 months with our beloved cat. We are forever grateful"
While my primary passion is feline practice, I have several years’ experience in canine as well as feline medicine and I recognise that that I have much to offer to canine patients . 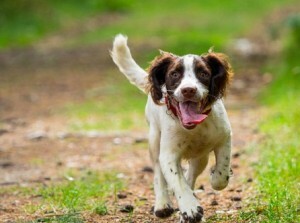 I am happy to provide advice on canine medicine cases, and I am also pleased to be able to offer certain gastrointestinal and respiratory endoscopy procedures for dogs as well as cats.